WE’VE BUILT OUR REPUTATION ON EXCELLENCE IN SHIPPING AND LOGISTICS, WITH A CONSTANT FOCUS ON SERVING OUR CUSTOMERS. 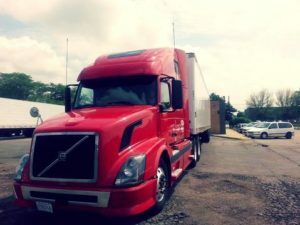 The principles of our business have remained steadfast through the years–fast and safe transport of even the most difficult freight while following all safety and government guidelines. When trust us to ship your freight, you’ll know that the safe transport of your goods are in the hands of skilled, qualified professionals.